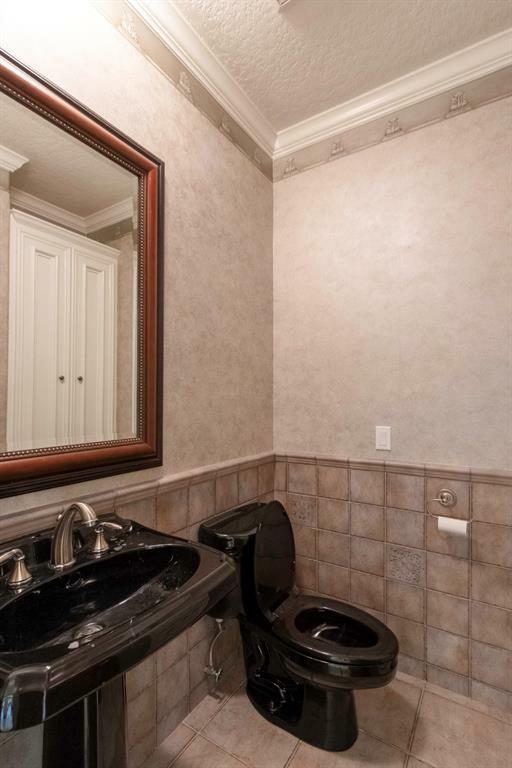 DID NOT FLOOD. 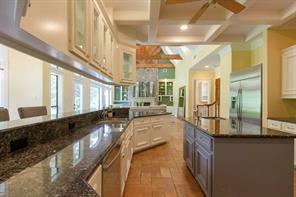 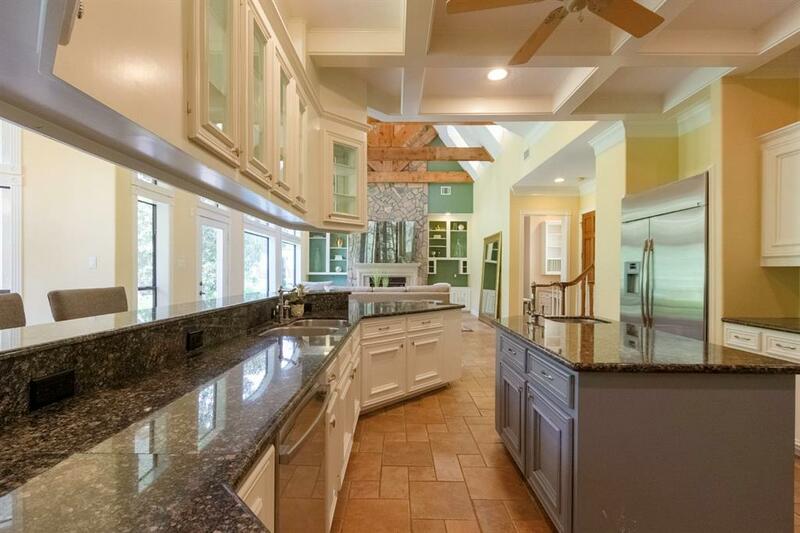 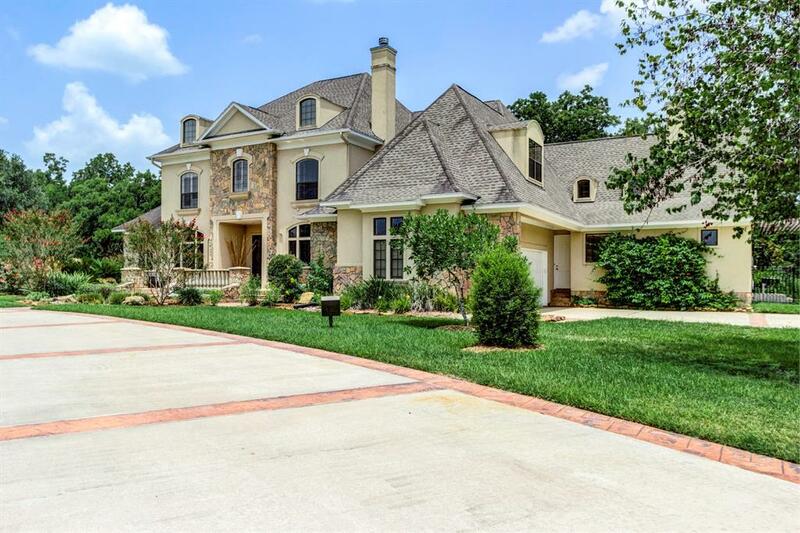 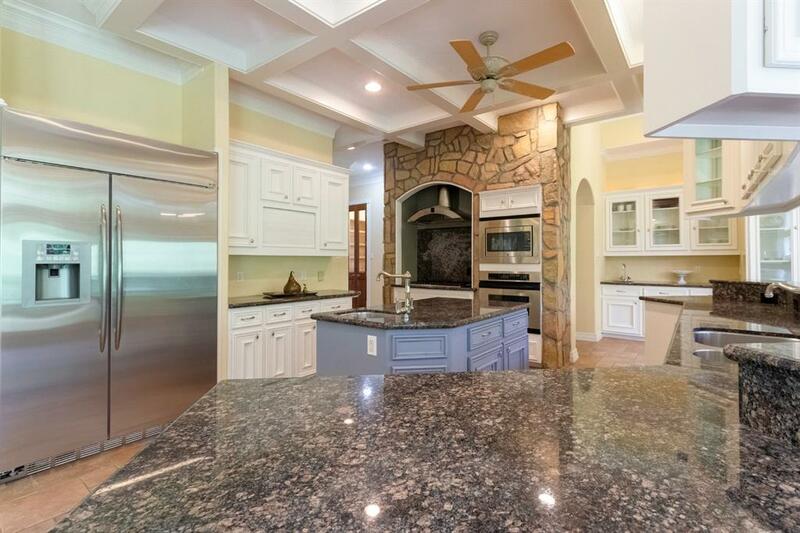 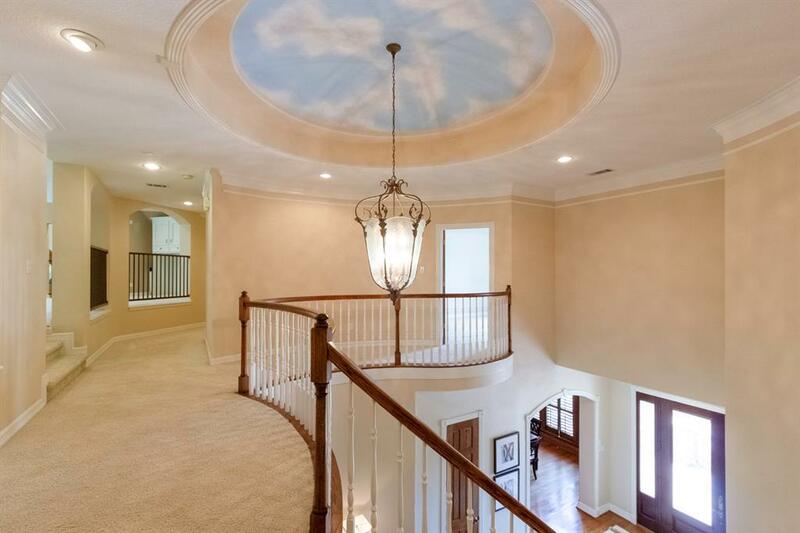 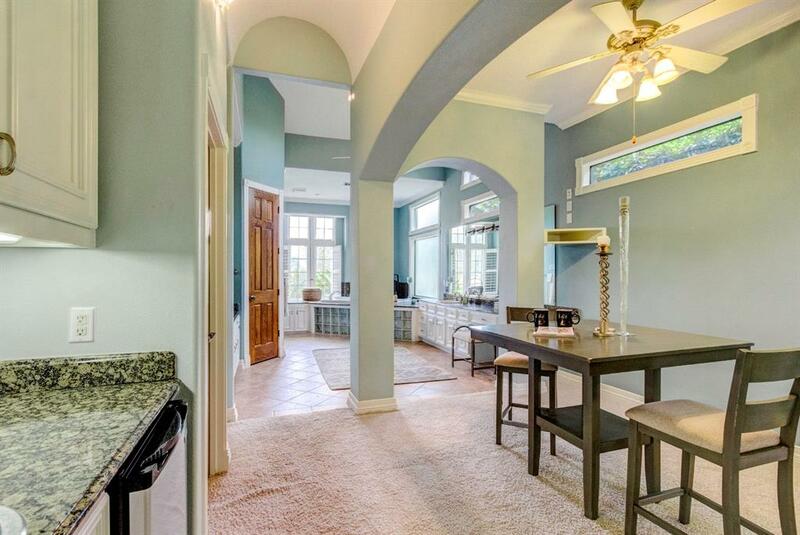 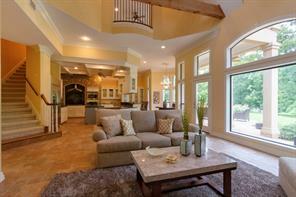 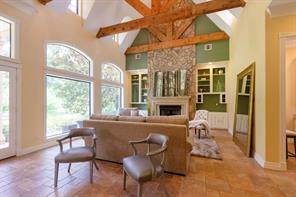 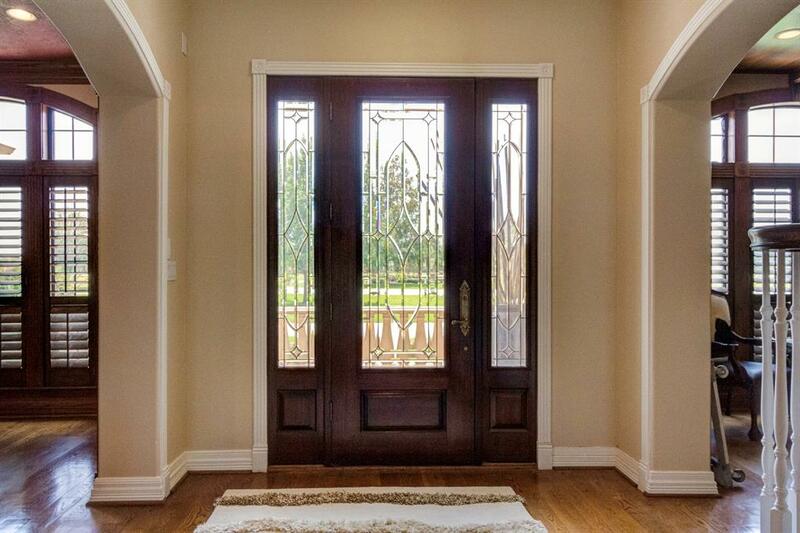 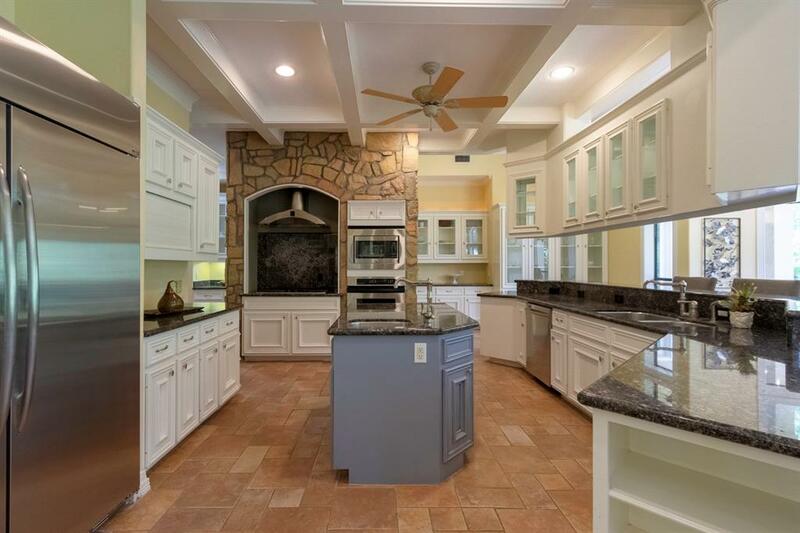 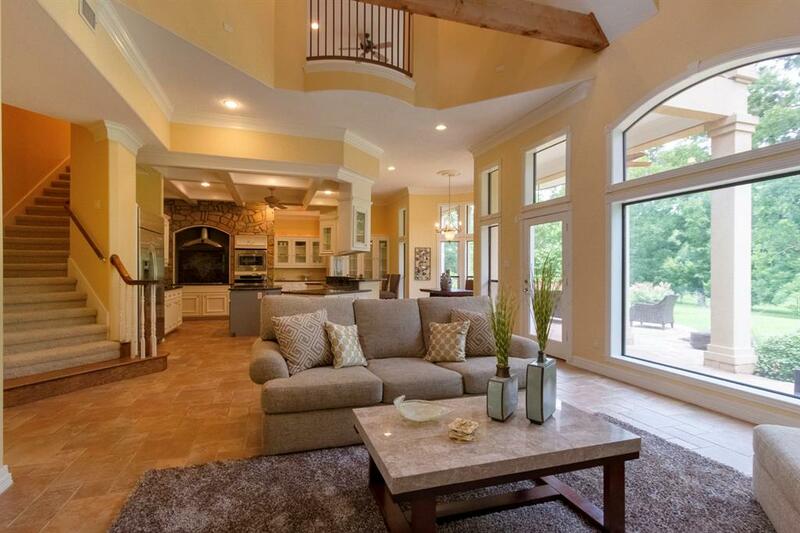 This is a wonderful custom estate home. 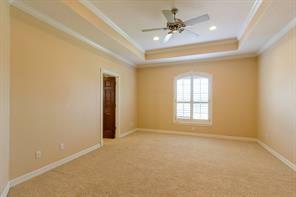 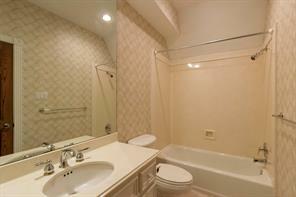 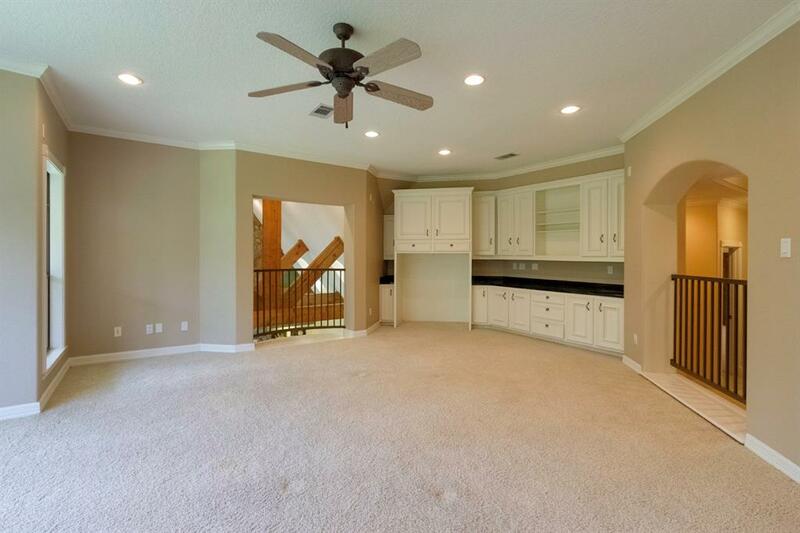 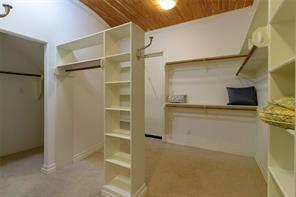 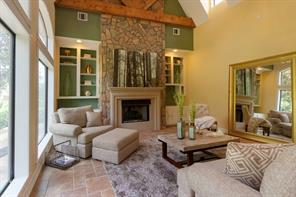 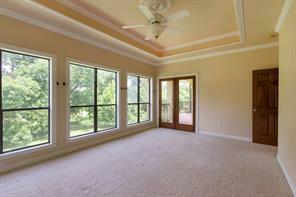 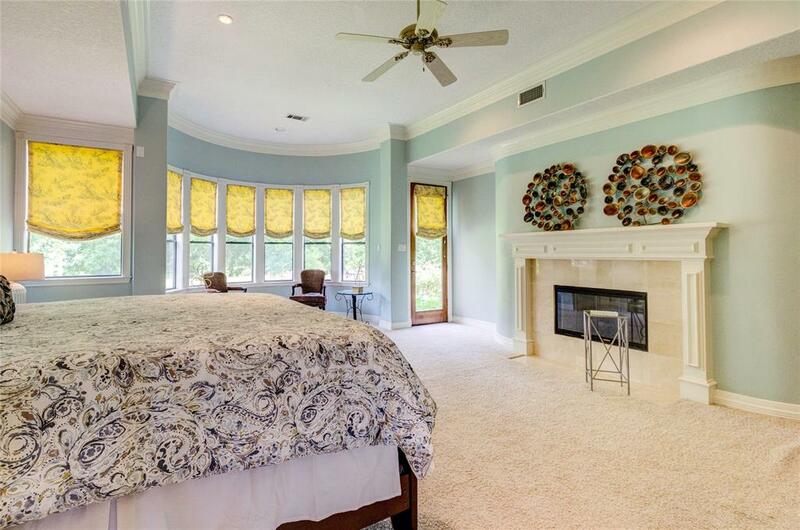 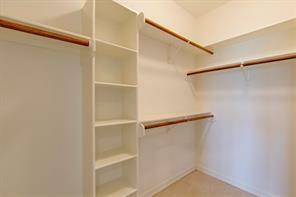 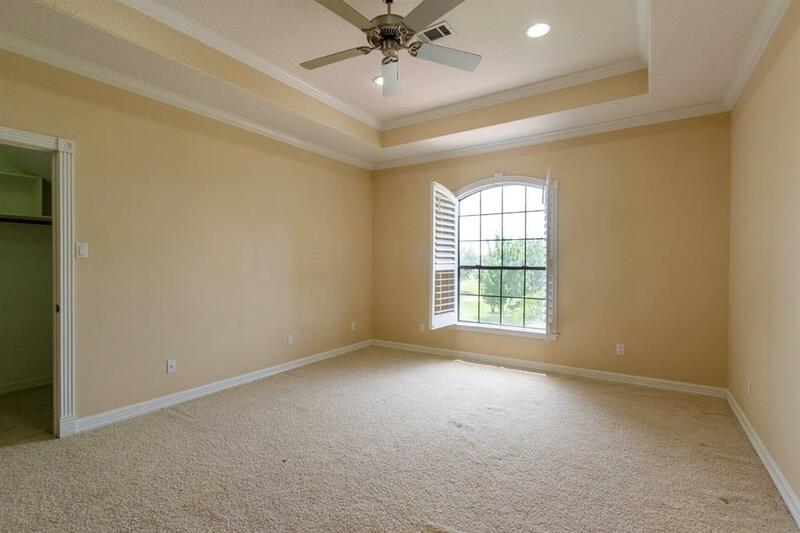 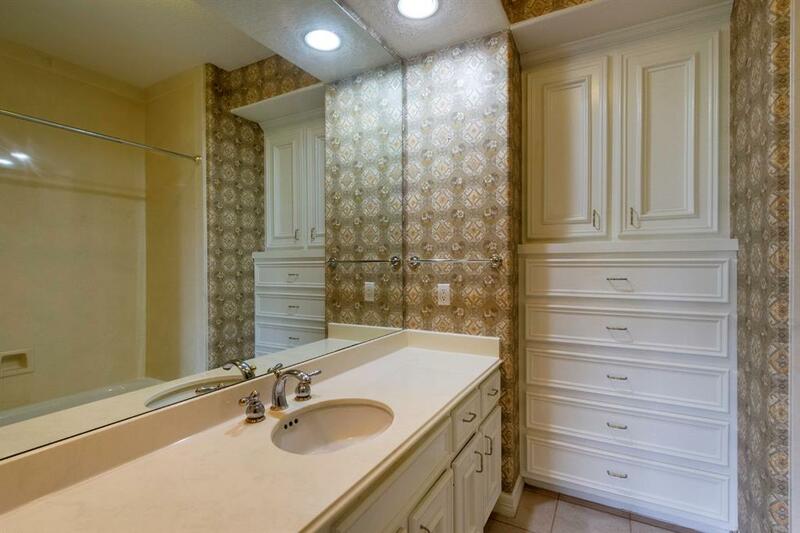 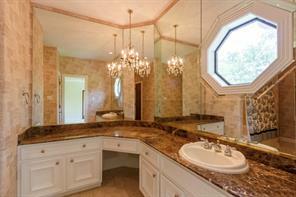 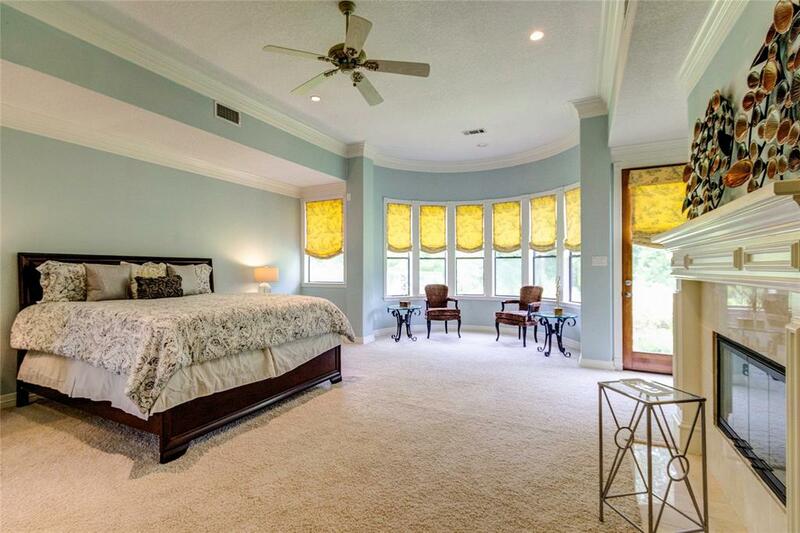 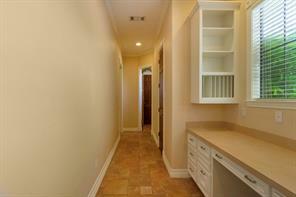 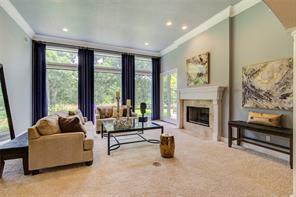 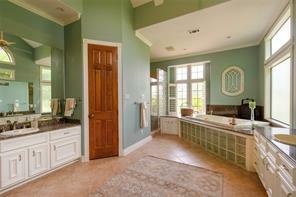 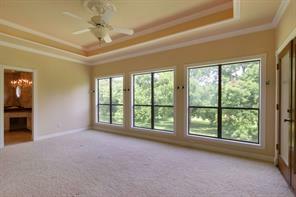 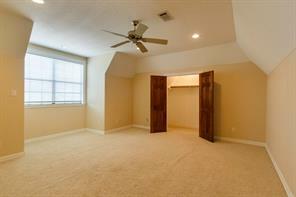 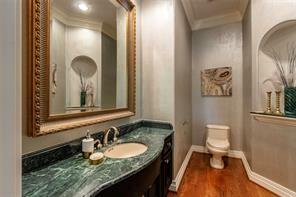 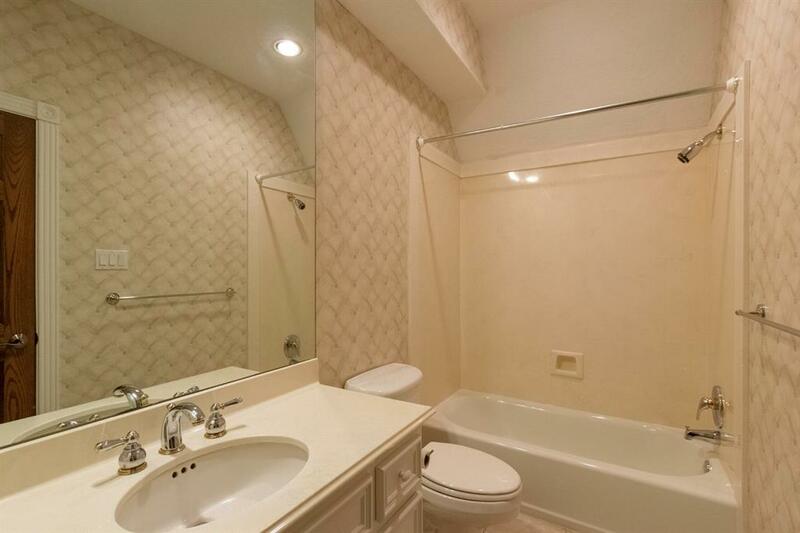 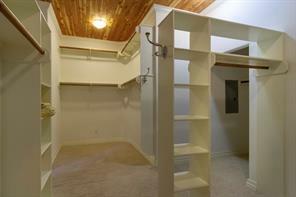 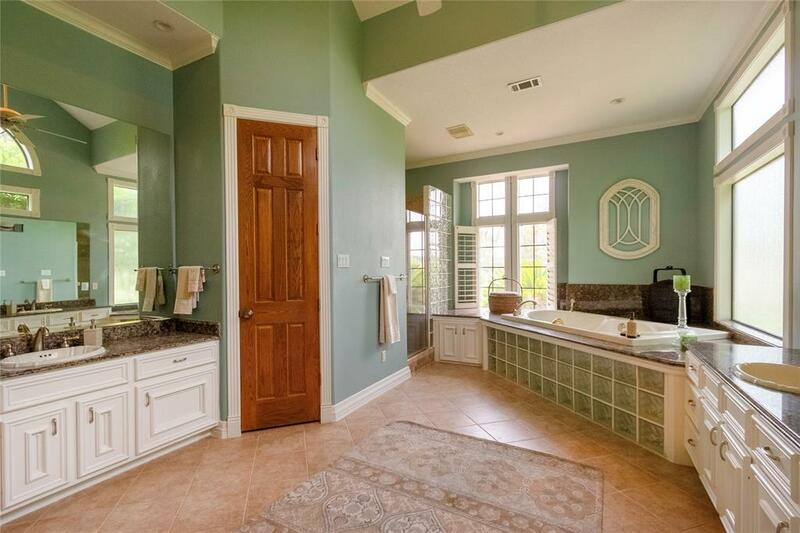 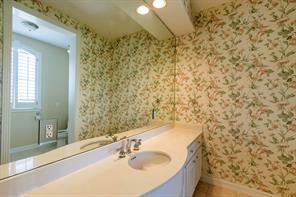 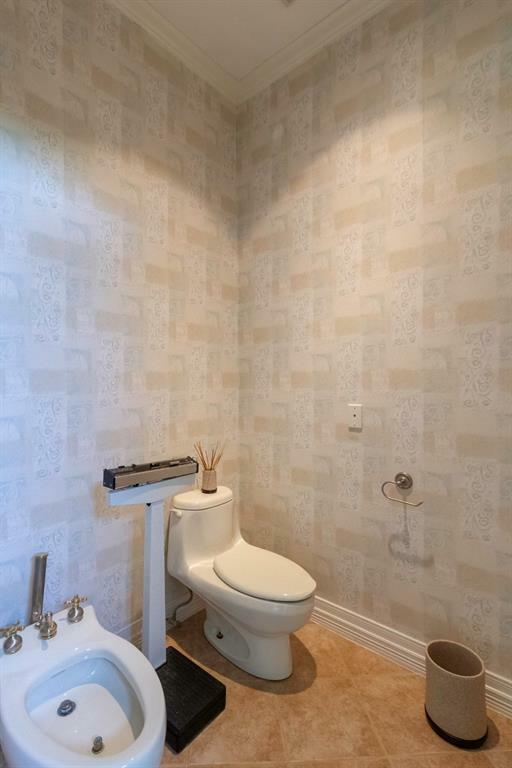 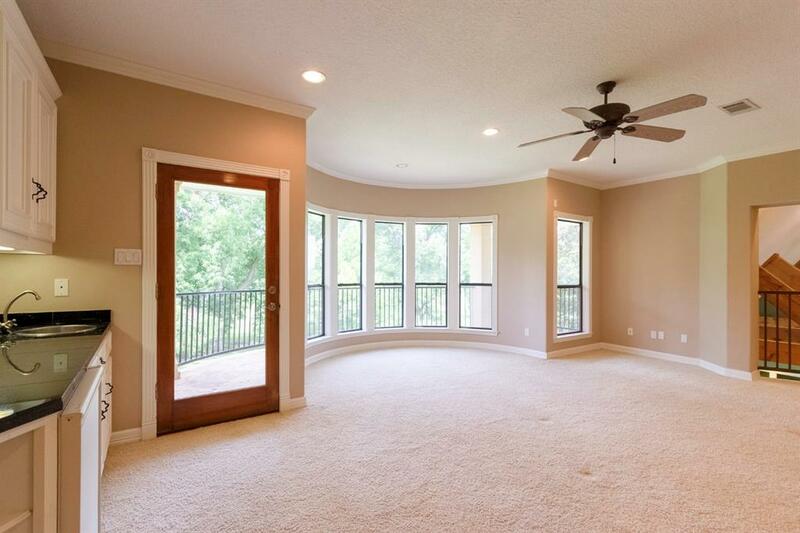 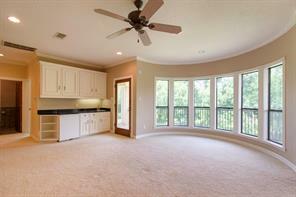 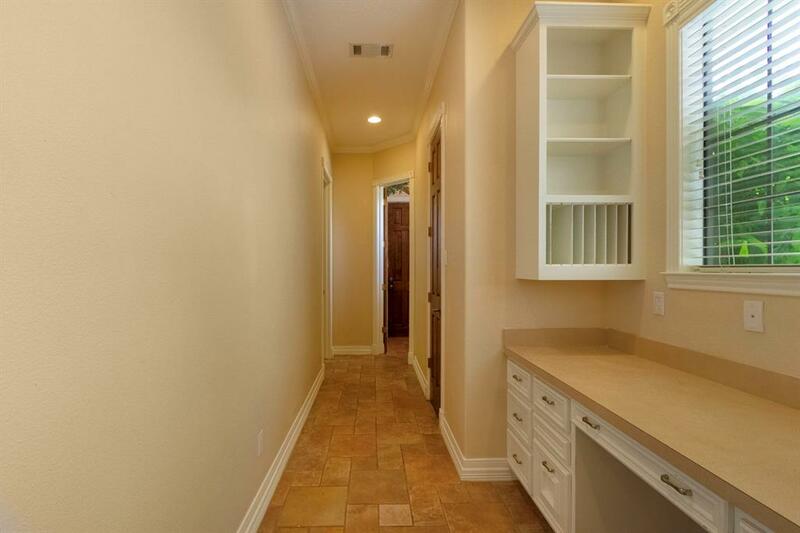 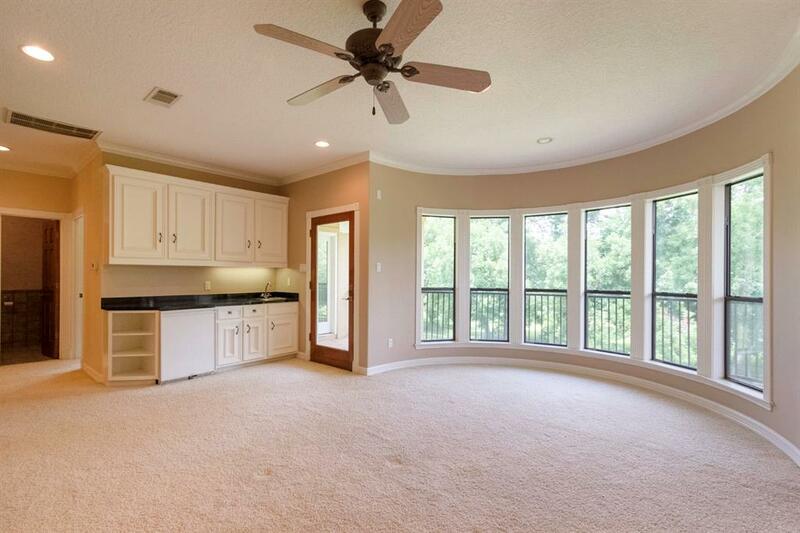 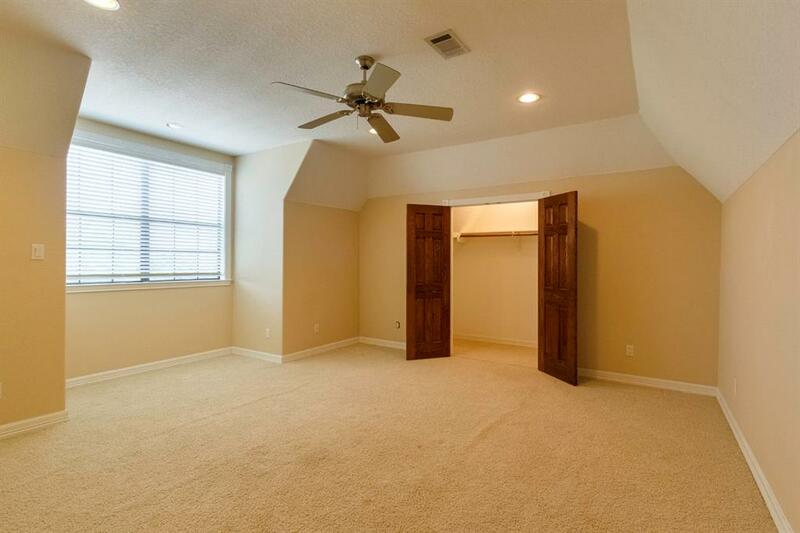 Large master suite with extra sitting, workout area, wet bar, huge closet, private commode room & large shower. 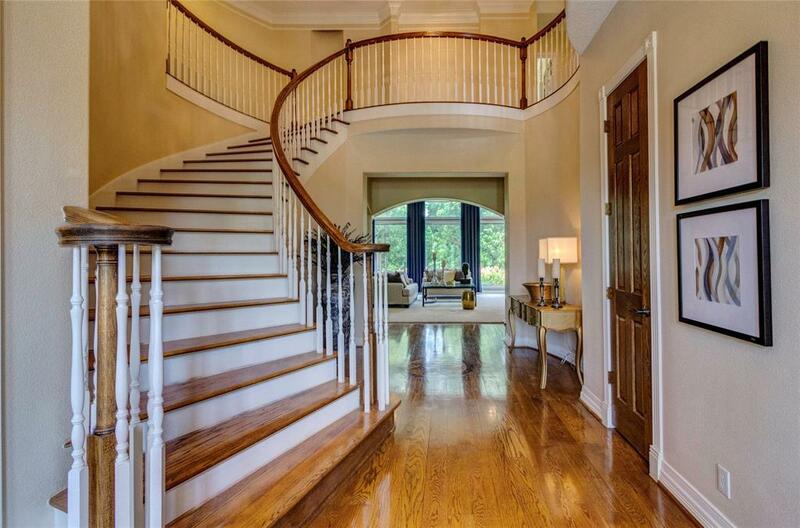 Dramatic 2 story foyer with curved stair case. 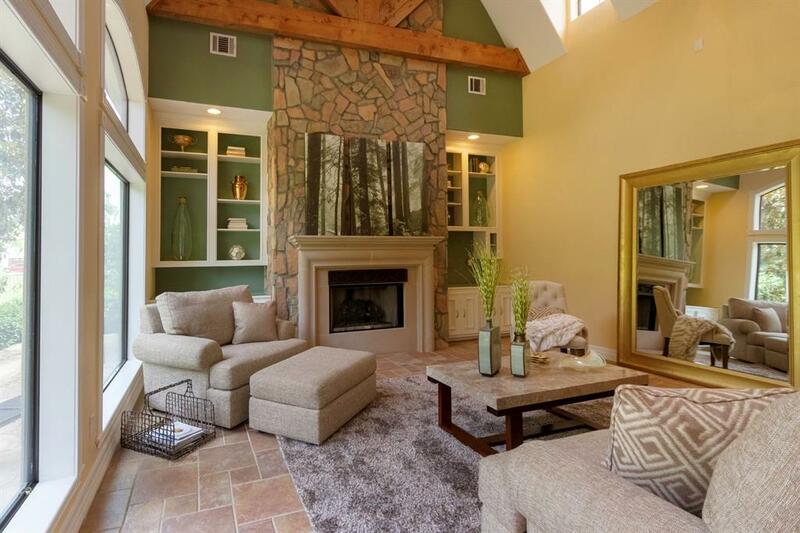 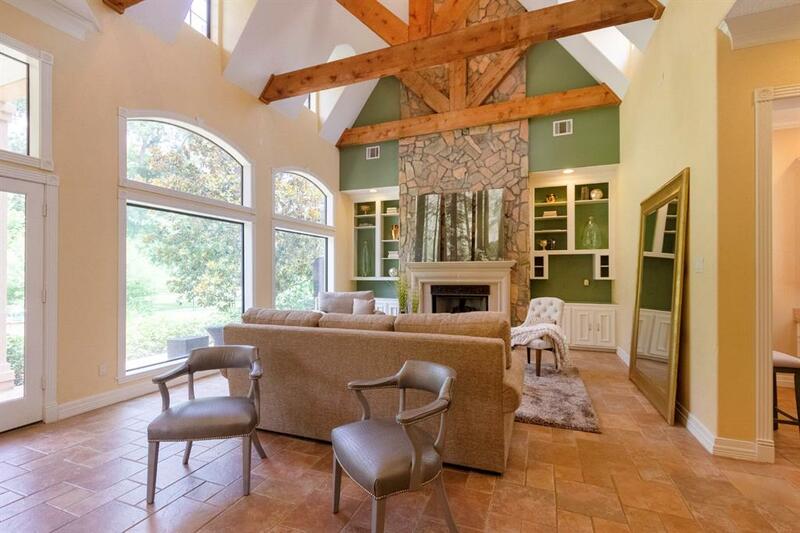 Large exposed cedar beams in living room. 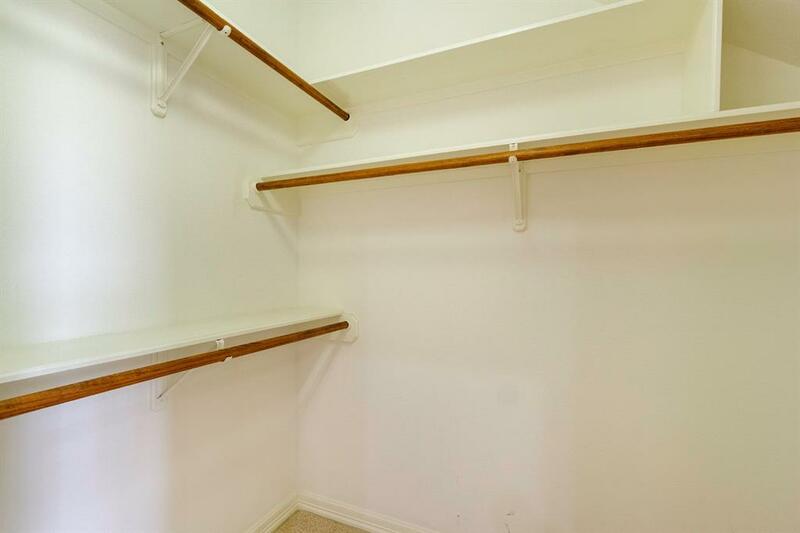 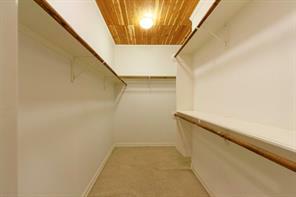 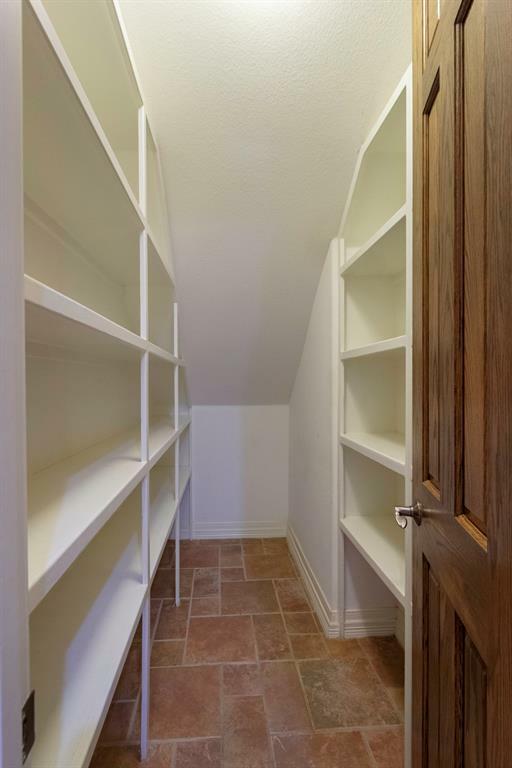 Cedar closet. 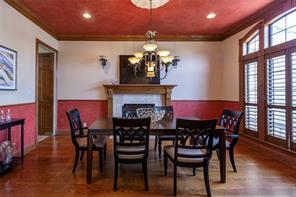 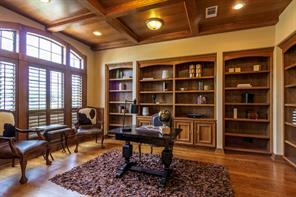 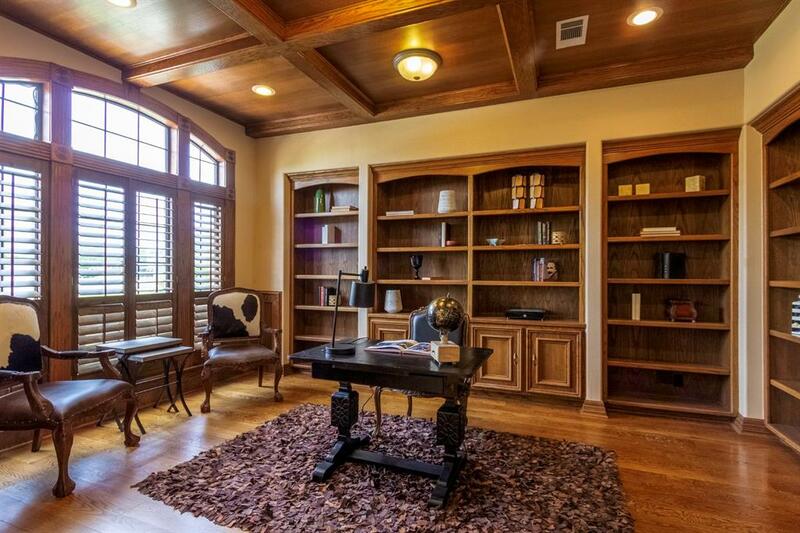 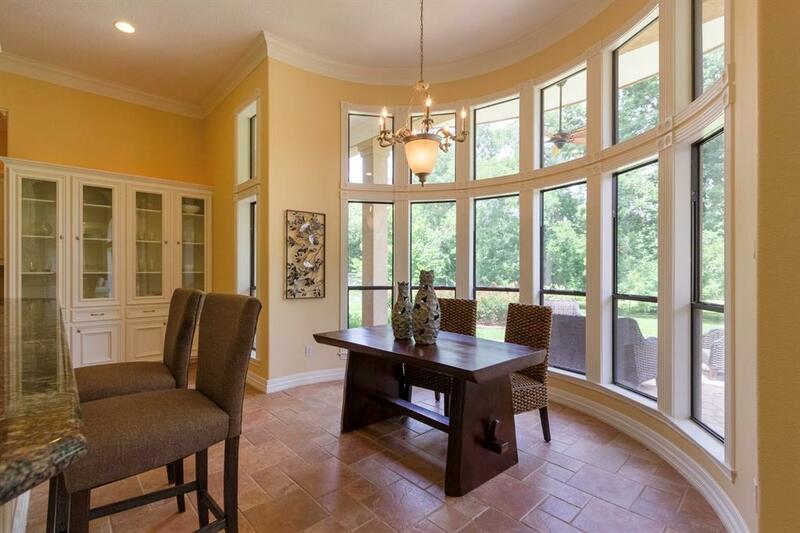 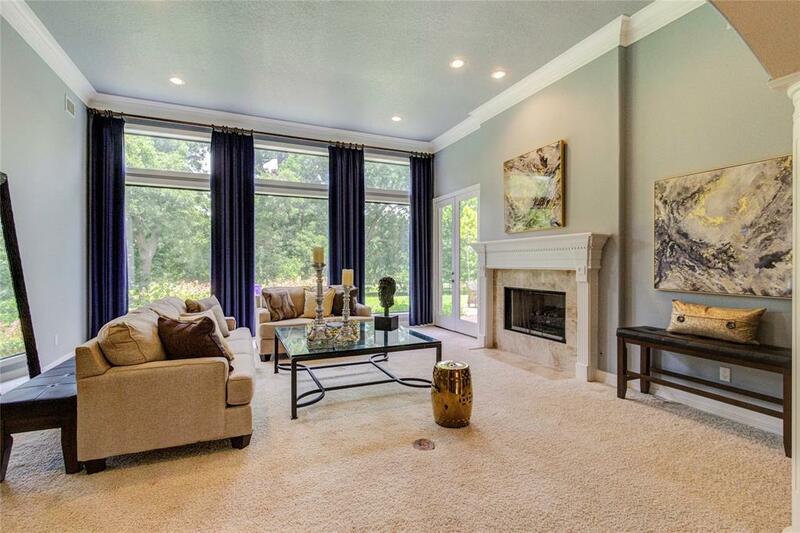 Study with custom woodwork & coffered ceiling. 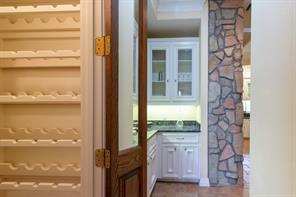 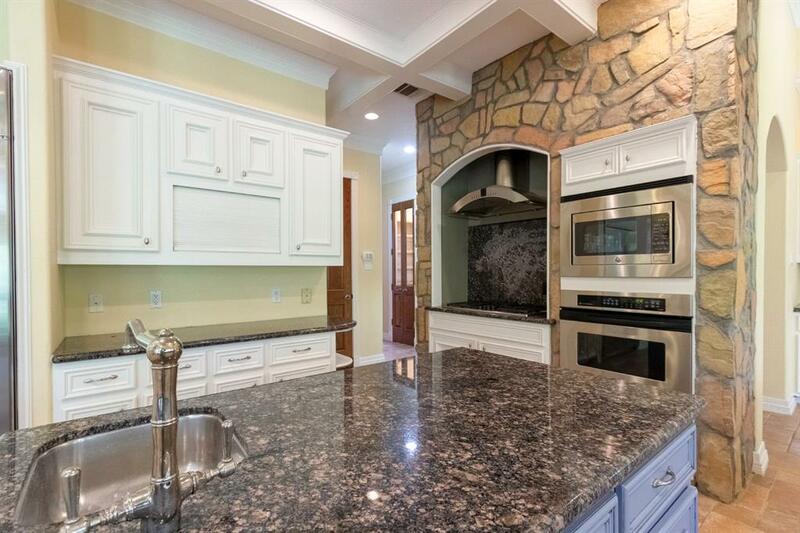 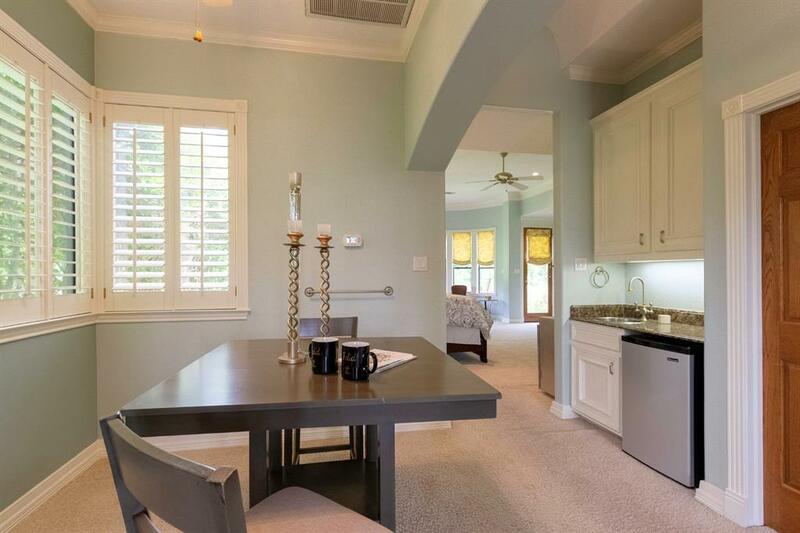 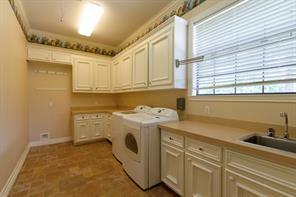 Stainless steel appliances- all included, with built in refrigerator. 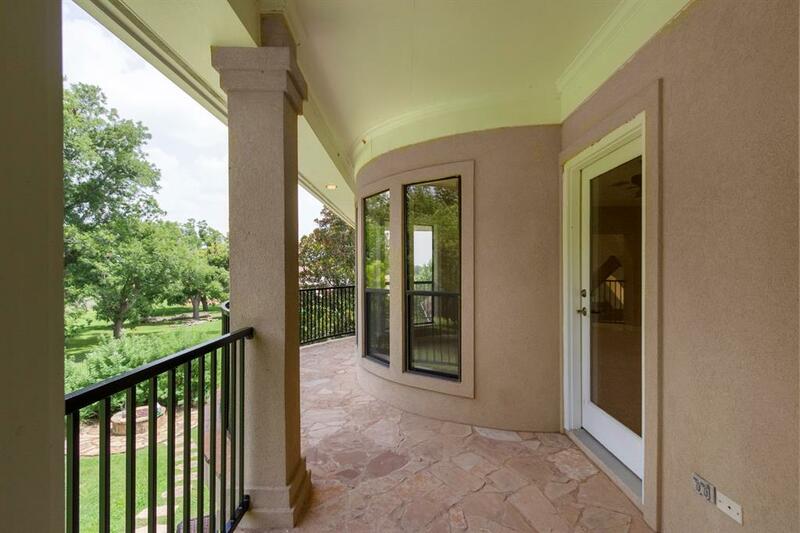 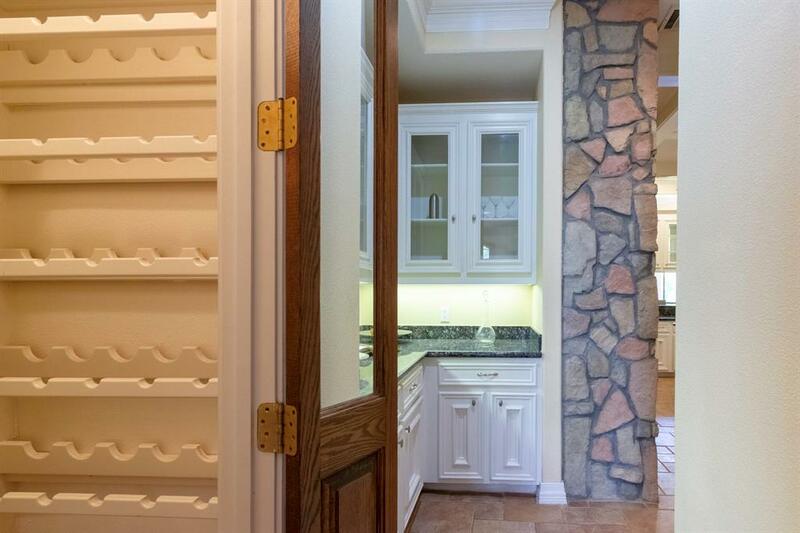 Beautiful mature landscaping, gas fire pit in back yard, sprinkler system and wrought iron fencing round out the wonderful outdoor space this property has to offer. 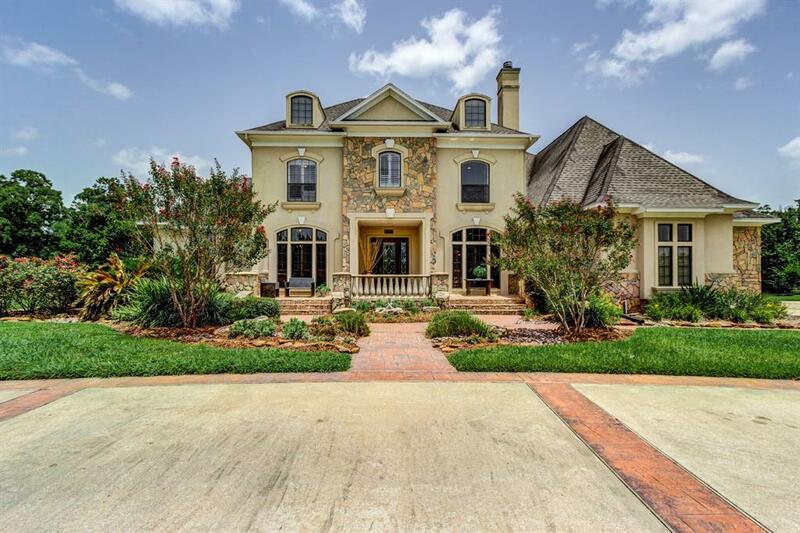 Lakes of Mission Grove is a upscale subdivision with easy access to Hwy 90, Grandparkway, & Westpark toll rd. 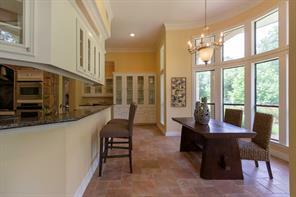 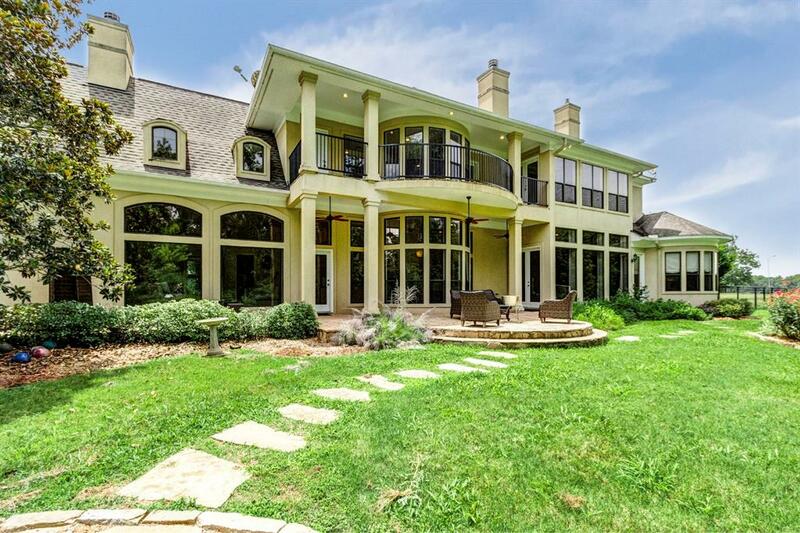 This home sits on a large 1.37 acre estate waterfront lot, with 100 year old pecan trees along the back of the property. 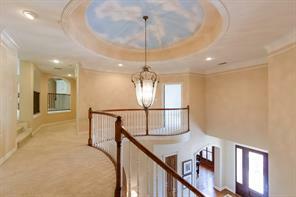 If you are looking for a large stunning home that is a solid value per sqft, you have found your next home!